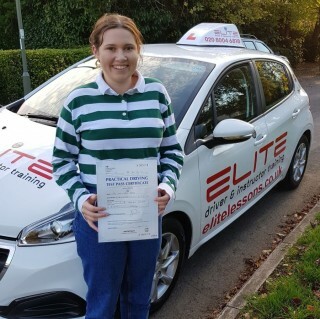 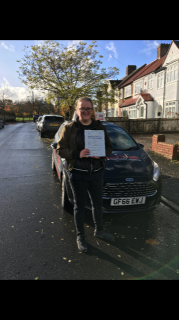 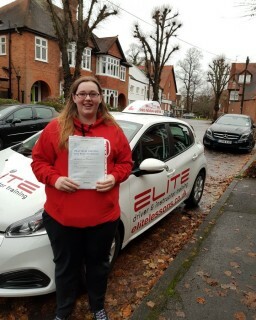 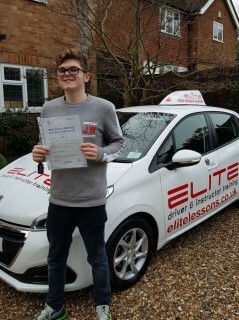 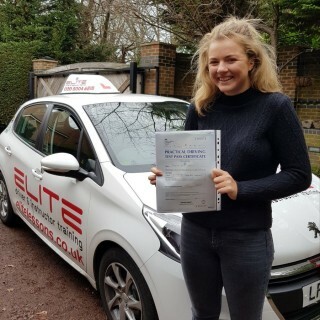 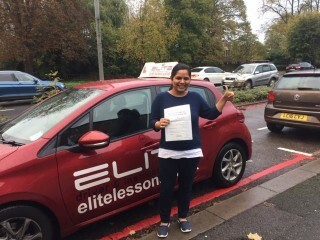 Huge congratulations to #ELITEInstructor Kim's pupils Matt, Alice and Millie who all passed their #drivingtest at #Chertsey Test Centre this month! 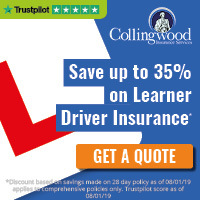 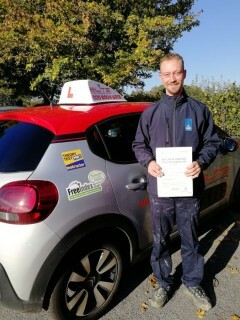 ​Well done Aron, and have fun driving around Australia! 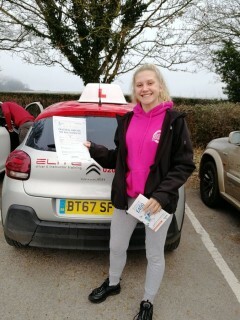 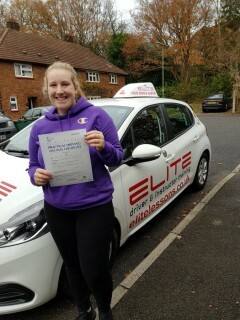 A big well done to Hannah from Kim and all at ELITE! 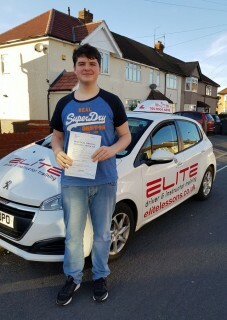 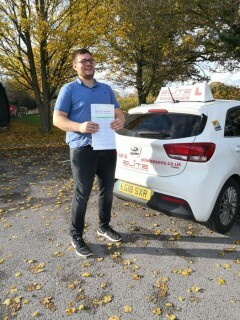 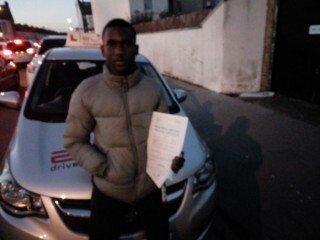 Well done Dominic on your first time pass, brilliant driving! 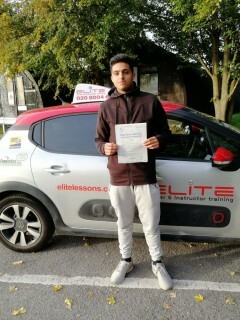 Congratulations to Ammar on a lovely pass at Redhill Aerodrome!